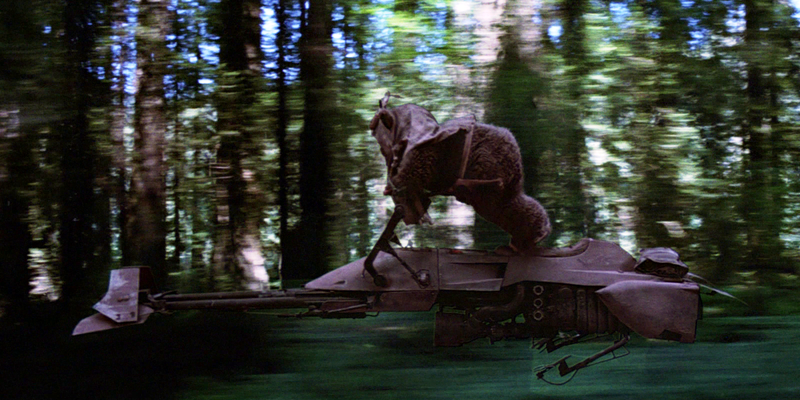 Think of a reason why Ewok speeder bike races shouldn't be a mode in BF2. You're correct, there are none. 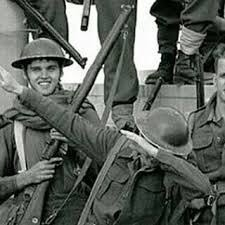 Quality thread. Just giving the Devs reasons to ignore the forums. Using the mechanics from the BF1 speeder bike tutorial to create a full mode would be a heck of a lot of fun, and bring in the kind of speeder bike chases across long stretches of open ground that we saw some of the pre-alpha footage of Battlefront 3. A stand-alone title. Tell me where to send my $$$. 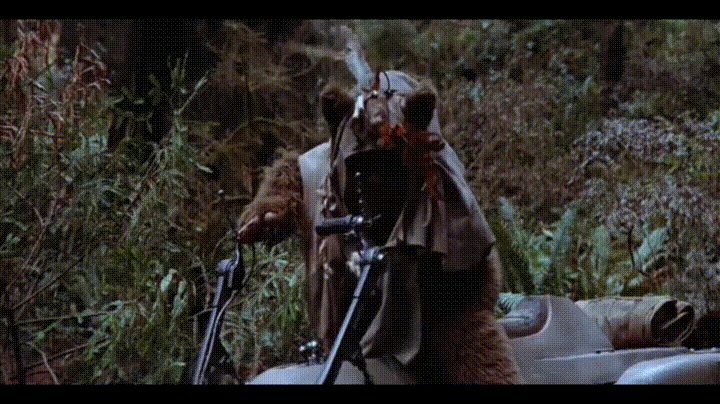 OT had Ewok Kart racers. PT had little Anakin Pod Racer. That would separate the men from the boys. Dev hours are better spent elsewhere, is the most obvious. You will pay for your lack of vision.